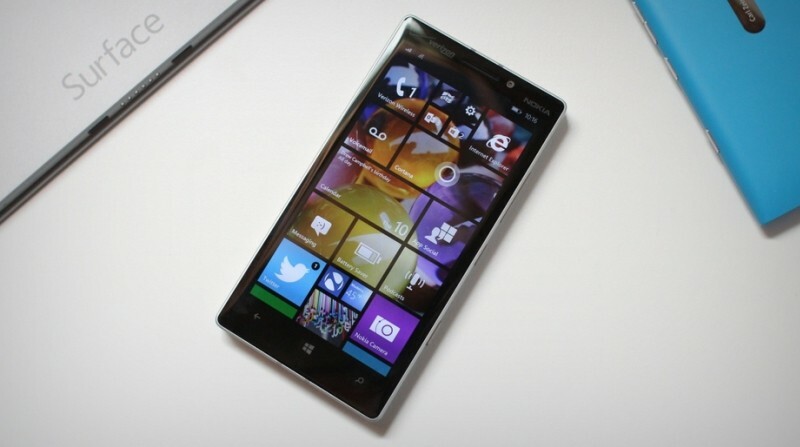 Neowin: Is Windows Phone about to go big? If you’ve been reading the news recently you might be forgiven for thinking that Windows Phone is in a very dire situation, and that Microsoft could even abandon it in the near future. IDC, for instance, reported that Microsoft’s mobile OS saw a somewhat significant decline in the number of phones shipped last quarter and consequently saw a decline in global marketshare. Based on the same data, a number of major publications such as The Wall Street Journal, started claiming that not only was Windows Phone essentially dead – with other “financial investment” websites telling Microsoft to kill off the OS – but that there simply is no place for a third phone platform in the market. Let’s not mince words here, Windows Phone is doing terribly by most standards. According to IDC, Windows Phone now sits at only 2.5% of marketshare worldwide, a tiny spec compared to Android’s world-dominance at almost 85% and an unimpressive performance compared to Apple’s 12%. But the real story is that Windows Phone is not only here to stay for the foreseeable future, but it might just be on verge of going big.